Sen. Tim Kaine, D-Virginia, is calling out President Trump’s authorization to launch a precision missile strike in Syria last week as an “illegal military act,” slamming the administration for not coming to lawmakers on Capitol Hill first to seek congressional approval to carry out such a strike. 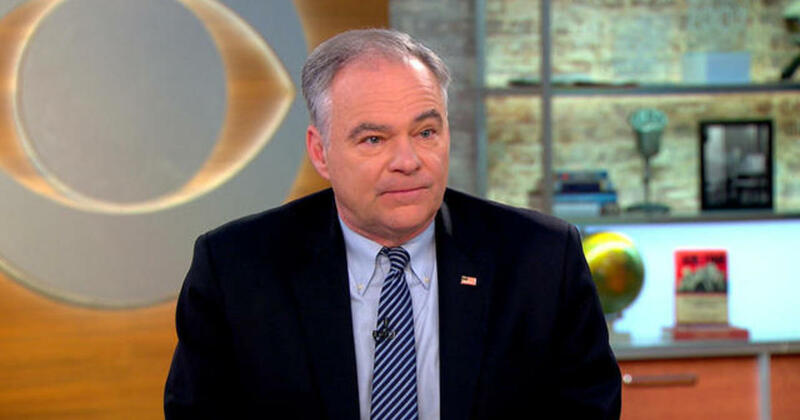 Kaine said that the president’s strike was “one I’d likely support” if he had first brought it Congress, but stressed the administration’s lack of clear strategy as an underlying issue. 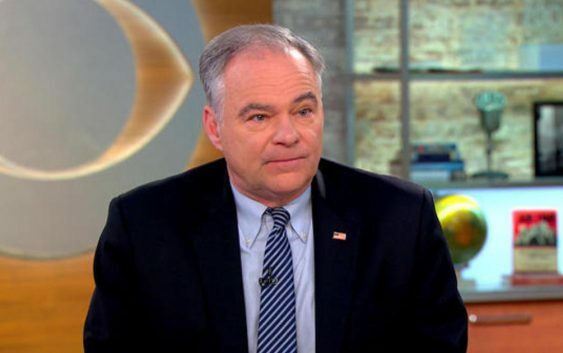 “A military action isn’t an end, it’s a means to an end,” Kaine said. Kaine’s comments come after French President Emmanuel Macron said on Sunday that he had “convinced” Mr. Trump to stay in Syria despite the president decreeing he would be pulling out troops in the region. “This is the month, April and May on the Armed Services Committee, we write the Defense Authorization bill for the year and there’s going to be ample opportunity to pin the administration down on this,” said Kaine on the present course in Syria.